Allison Toffan is consistently sharing her passion and developing her artistry. Recognized by both the Canada Council for the Arts and FACTOR, she has been awarded grants as an emerging dance artist and a developing musician. She had the esteemed honour to share the world stage with a select group of Canadian artists as a featured tap dancer in the Opening Ceremonies at the 2010 Winter Olympics in Vancouver. A graduate of the Music Theatre Performance program at Sheridan College, she has returned as a member of the dance faculty, sharing her knowledge and experience with the developing young talent cultivated from across North America. Allison has had the incredible opportunity to study privately with some of the world’s most sought after masters such as Heather Cornell, Max Pollak, and Brenda Bufalino. She has shared the stage and collaborated with notable Canadian artists Paula Skimin, Tasha Lawson, Dayna Szyndrowski, Danny Nielsen, Travis Knights, Matty Shields, and Heather Cornell. Her latest development shifts in focus to include the artistic producing of the Toronto Rhythm Initiative. Launched in June 2011, the TRI performed three successful installments featuring live music, comedy, art, and multiple forms of dance, all in collaboration with Toronto’s professional tap dance community. Allison also created a unique opportunity for tap dancers age 13-19 from across the GTA by launching the TRI Youth Ensemble Program. 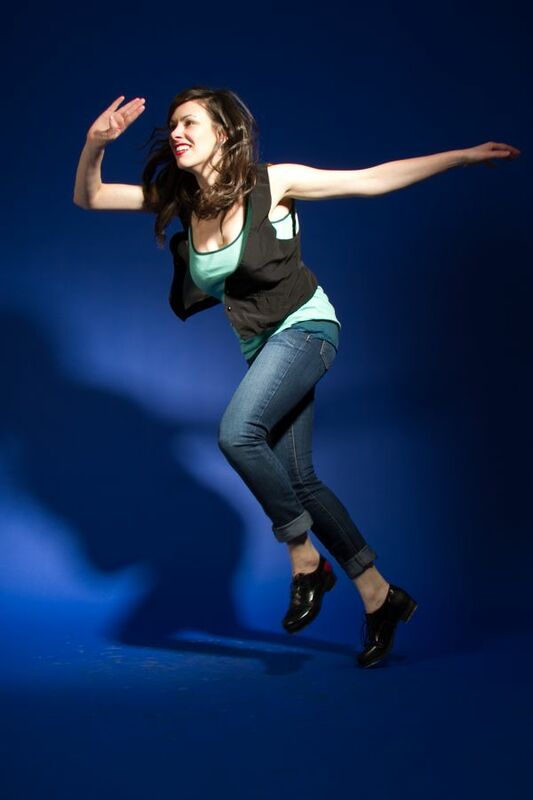 Internationally, tap dance has taken Allison to LA, NYC, Austin, and Romania. In Canada, she has been a guest choreographer and instructor in Toronto, Edmonton, Vancouver, and Ottawa. As a band member, she is a percussionist with the Toffan-Hiltz Collective, The Samba Punk Soundsystem, and The Woodchoppers Association. Allison is privileged to be consistently working with live music and is passionate about connecting and cultivating communities of dancers and musicians, growing together all over the world.